Deze grid hecht zich met klittenband aan de buitenzijde van onze softbox. Zoals bij alle grids, is er een verlies van licht in vergelijking met de softbox zonder honingraat. De honingraat grid is uiterst nuttig voor het regelen van gerichter licht. 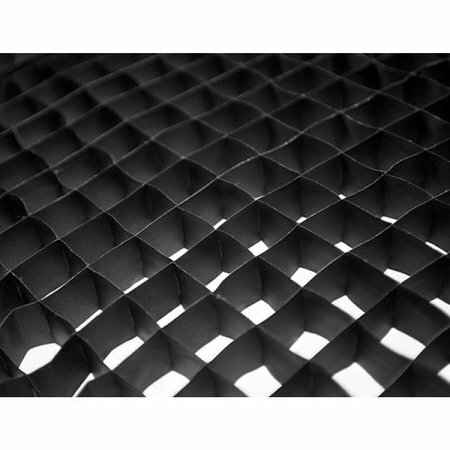 This honeycomb grid attaches with hook and loop fastenings to the lip of our 95cm Octa folding softbox. 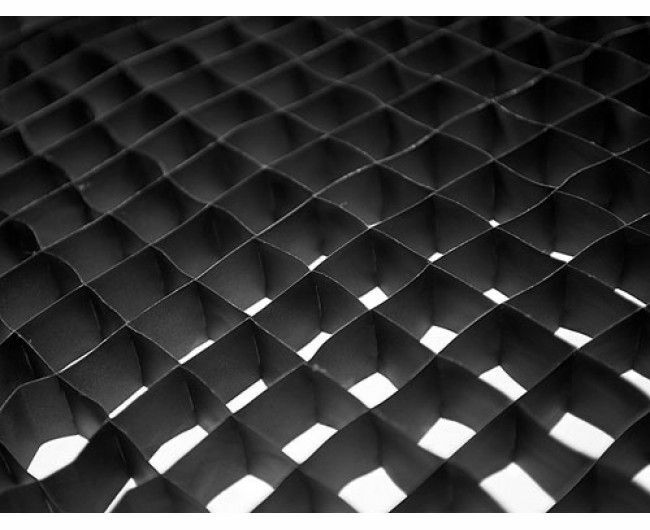 As with all honeycombs, there is some loss of light compared to the softbox without a honeycomb fitted, our tests showed this to be in the region of just 1 - 1.1 stops of light when used straight in front of the subject. There is also a slight loss of softness when used straight in front of the subject, this is minimal when used at a distance but increases at closer distances because the honeycomb prevents light from the edges of the softbox from reaching the subject. 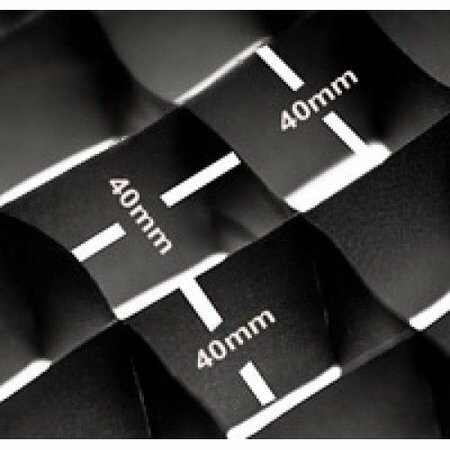 The honeycomb grid is extremely useful for controlling both light spill and for preventing lens flare, especially when used for backlighting, or rim lighting.